When A Tug Of War Goes Terribly Wrong! Watch! Kawasaki NINJA Use MotoGP Style Engine Warm-Up And BURNED! 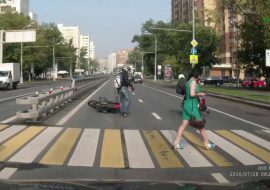 MUST WATCH: Car Driver Blocks Motorcycle! Acting Deaf While Getting Yelled At! 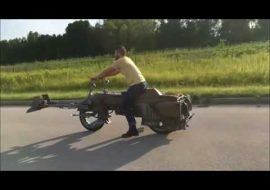 MUST WATCH: Idiot Throws Metal At Biker!! !